Here is the list of the boutique* bicycle manufacturers, ordered by their name (starting with G and H). If you want to find a unique bike that fits your personality, review this list. The list is probably not complete, so if you want to contribute, please leave a comment below. 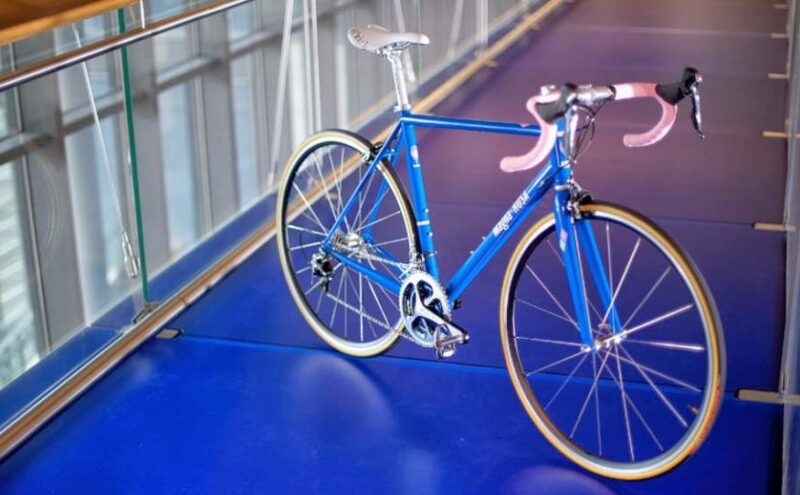 Andy and Steve Hampsten brothers unveiled a new version of their lugged steel racing bike, Team Pro. The new Team UOS has a new color scheme.